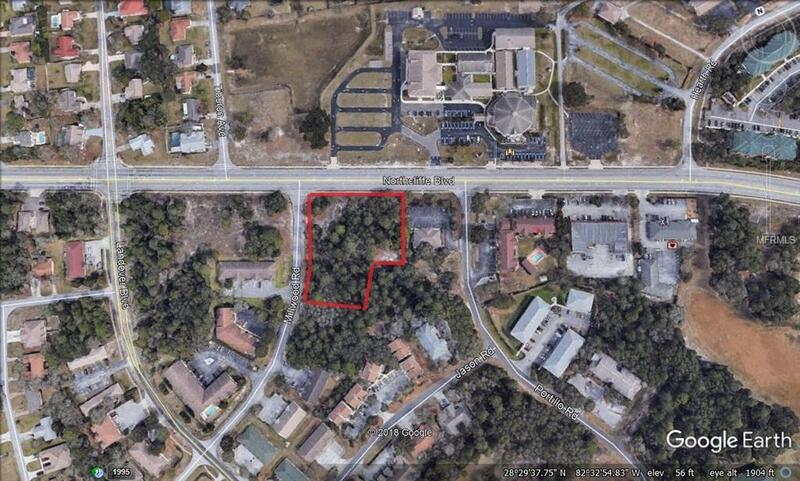 1.72ac facing Northcliffe Blvd., Zoned C-1 on a hard corner of Northcliffe & Millwood. The property conssists of 3 Lots with 2 Lots on Northcliffe with 215ft of frontage and the 3rd Lot is to the rear of the front 2 on Millwood. The property is appox. 1/2 of a mile west of Mariner Blvd. 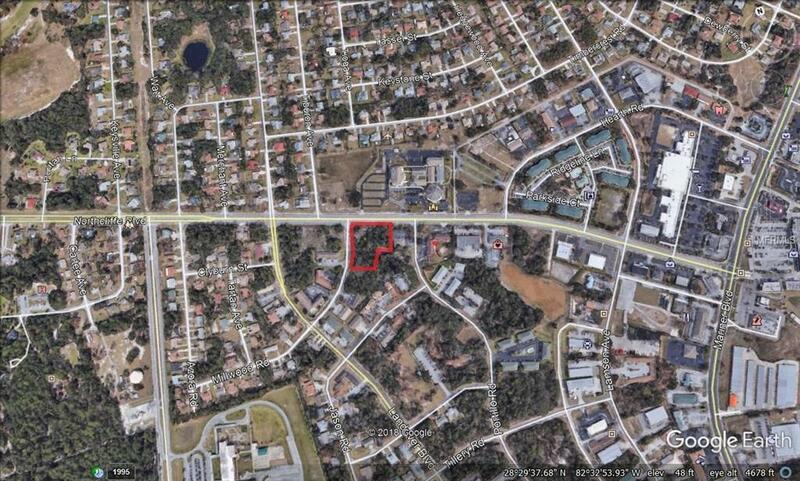 Perfect location for Office Professional, Medical, Day Care/Schools.